It seems to me the most important issue in the LGBT community is the right to be queer-the right to be free of the heteros*xual assumption. You tend to be afraid when someone seems foreign to you. But if you aren’t careful, that can lead to bigotry. If one is desperate for love, I suggest looking at one’s friends and family and see if love is all around. 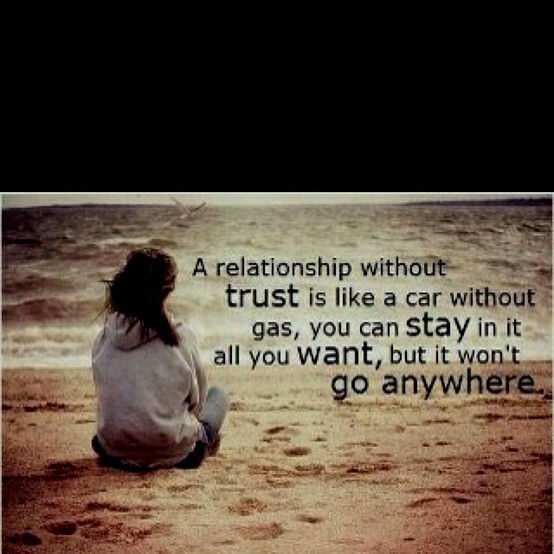 If not, get a new set of friends, a new family. The state and the church seldom approve of anything I do. I don’t need their approval. I don’t aspire to the heterosexual nuclear family model. Young people discovering their s*xuality must know they walk with a strong tradition and that they are not alone. They have a right to information without being pressured. 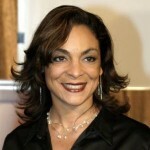 Jasmine Guy was born in Boston, Massachusetts, USA. She is an American actress, singer and dancer. She studied dance at the Alvin Ailey American Dance Center. Her role in several films include: School Daze, Harlem Nights, Diamond Men, The Heart Specialist, Tru Loved, October Baby, Scary Movie 5, and Big Stone Gap. Her role in television include: At Mother's Request(TV movie), A Different World(TV series, Won- NAACP Image Award; Outstanding Lead Actress in a Comedy Series 1990, 1991, 1992, 1993), Boy Meets Girl(TV movie), Alex Haley's Queen(TV miniseries), Feast of All Saints(Tv movie), Dead Like Me(TV series), and The Quad(TV series). She released her album, Jasmine Guy on October 16, 1990. Her singles list shown below: "Try Me", "Another Like My Lover", and "Just Want to Hold You".